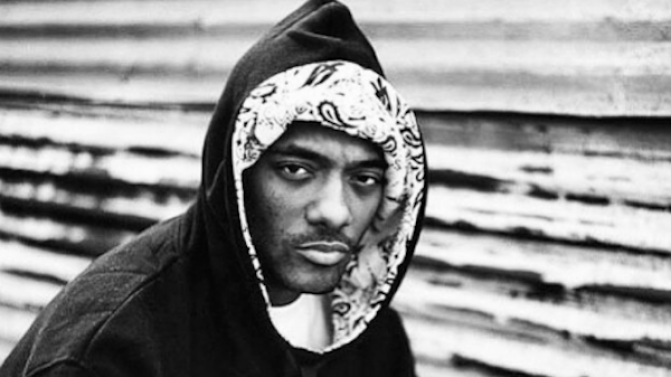 The hip-hop world has lost a legend in New York rapper Prodigy, one half of iconic duo Mobb Deep, who passed away this week at the age of 42. According to a statement from his management (via Fairfax), Albert ‘Prodigy’ Johnson was rushed to a Las Vegas hospital over the weekend due to “complications caused by a sickle cell anaemia crisis” and died a short time later. “As most of his fans know, Prodigy battled the disease since birth. The exact causes of death have yet to be determined,” the statement reads. And tributes are now pouring in for the beloved emcee, who founded Mobb Deep with his partner-in-rhyme Havoc in 1992 and shot to mainstream success with their sophomore album The Infamous in ’95, which featured the iconic ‘Shook Ones Pt.II’. Ice-T, Ghostface Killah, Nas, Nicki Minaj, Lil Wayne, Aussie artists like Bliss N Eso and Briggs, and Mobb Deep’s Havoc himself have all paid homage to the hip-hop pioneer (Ice-T & Ghostface were hanging with him in Vegas on Saturday just before his hospitalisation). Read some of their social media eulogies below. Hellions Drop Epic Cover Of Green Day’s ‘Jesus Of Suburbia’Did Dez Fafara Just Announce Coal Chamber’s Break Up?! ?